I almost stopped reading The Ice Twins by S.K.Tremayne three separate times. 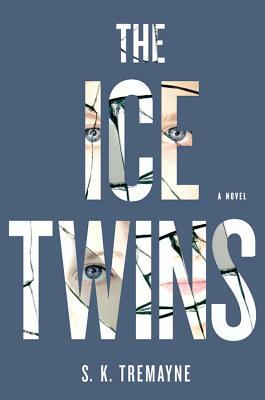 That said, when people ask me which book they should bring on their beach vacation, I consistently say The Ice Twins. I am not a fan of the supernatural or fantasy at all with the very big exception of all things Harry Potter. Therefore, when I thought The Ice Twins turned in to a ghost story, I became annoyed. And I thought it turned in to a ghost story three times including the very end of the book. In fact, I’m still not totally sure what happened at the end which makes The Ice Twins the very best kind of read.